"I cannot say enough about Sarah and her amazing body of work! 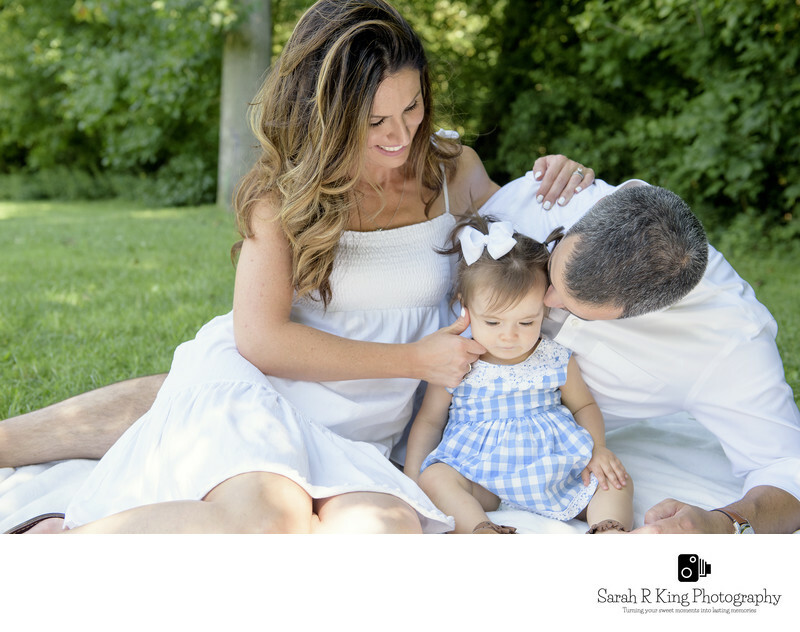 Not only is she so sweet and accommodating, (which is so important in a family photoshoot environment) but she has an amazing eye for capturing special moments between parents and children. She did a family photo shoot for my daughter's first birthday at Smedley Park in Springfield (yes, she travels!) and not only did she get the pictures back quick, but the hardest part for me was deciding which way we liked the photos best, color, black and white (which she's so gifted at) or the half black and white half color photos which I really feel are all her own!! Do yourself a favor and have her as your photographer for your family photo shoots or special events. We cannot wait to use her again for holiday photos and as our family expands! It was so important for us to have a photographer that could grow with us as our family grew and learn how to shoot us in our truest form. Thank you Sarah, you're amazing!" "I have personally always wanted to do a season photo shoot of myself for my parents ever since my senior portraits were lost and they have no formal pictures of me back in high school. Granted that was 10 years ago now but I remember talking with Sarah and planning it out. Me being the poor planner I never got around to it until recently when she was in town and took time out of her vacation to do a photo shoot of my 2 year old at the beach; some with me included. You would have never known that the two had not met before, for my daughter instantly bonded and was comfortable. She captured some iconic and classic photos that I get to enjoy for the rest of my life. We are currently working on setting up a fall shoot. Who knew that it would only take 10 years for her to get the perfect photos that I've always wanted and now get to share with my family, of me and my daughter. Double win! Sarah is highly professional, poised and talented. She captures angles you wouldn't expect and you never feel like your posing for the shot; you're just doing you. Her photos are life on film and you are able to instantly relive and feel just looking at them. I would recommend her to anybody!" "Can't speak highly enough of Sarah and the beautiful work that she does!! We hired her for our engagement shoot and wedding day. She traveled all the way to NYC to do our engagement photos. We were so uncomfortable at first, neither one of us having been in front of a camera before. But within a matter of 15min, she made us feel at ease and so comfortable. And most importantly, self confident instead of self conscious. The photos turned out more beautiful than I ever imagined! Fast forward to our wedding day, (and she traveled far again), and I was stressed, and freaking out and yelling before the ceremony. She took it all in stride, stayed calm and even had a calming effect on me! During the whole day, Sarah was so easy to work with, did whatever we asked her to do and positioned us so naturally that we didn't feel like we were posing. When we got the photos back we couldn't have been happier! Clear, crisp, clean, colorful, true artistry!! Exactly what we wanted. We're so happy we chose Sarah (and her partner, Kristina) to capture our wedding day, they're memories we'll have forever!!" 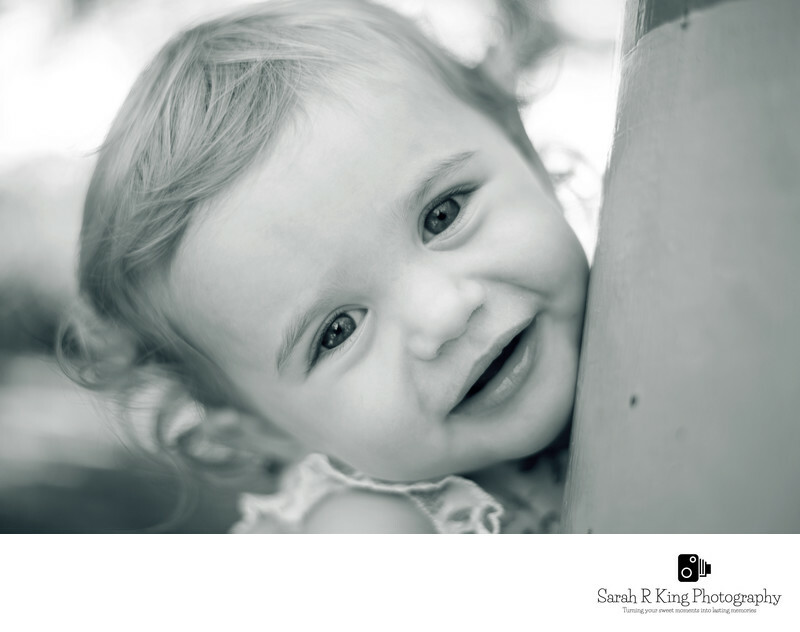 "We had the most comfortable session with Sarah, who captured all the facets of my 19mo daughter's personality. It took my daughter all of 5 seconds to become comfortable with Sarah and from there it was 90 minutes of fun as Sarah captured our family dynamic in our home and local playground. The time flew and I was so surprised at how much she could capture in that time. The results were a series of photos that were spontaneous, natural and over the top wonderful!" 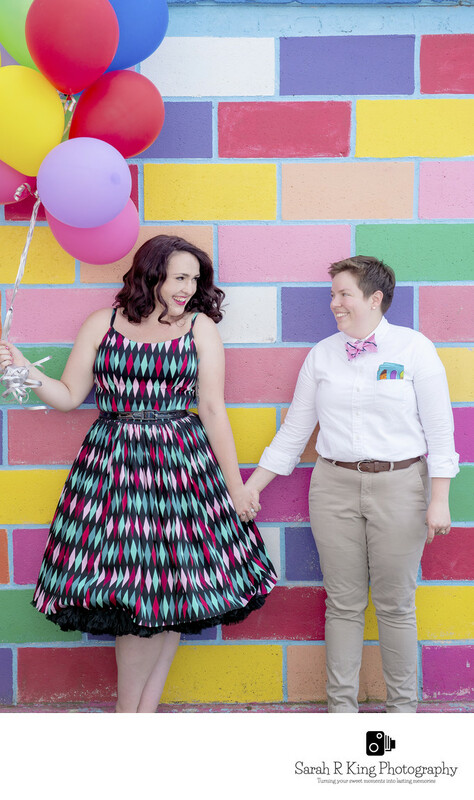 "I have known Sarah for years, and have had the pleasure of working with her on many occasions! We have worked on a variety of different styles of photography, from portrait, to pinup, to boudoir. At every shoot I have felt immediately comfortable and at ease. Sarah is brilliant with a camera, and has never failed to create incredible imagery. She is a true talent!"